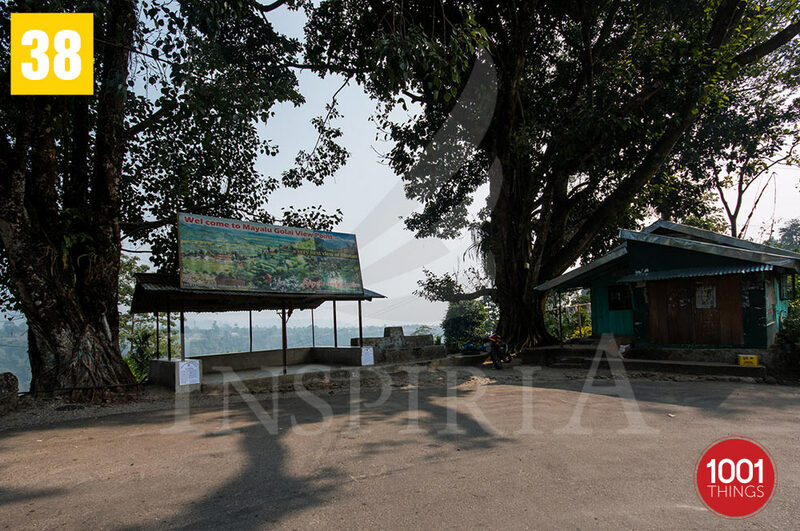 Darjeeling, the queen of the hills has a number of beautiful tourist spots. The hill town has always been known for its beauty and the tea which is world famous. 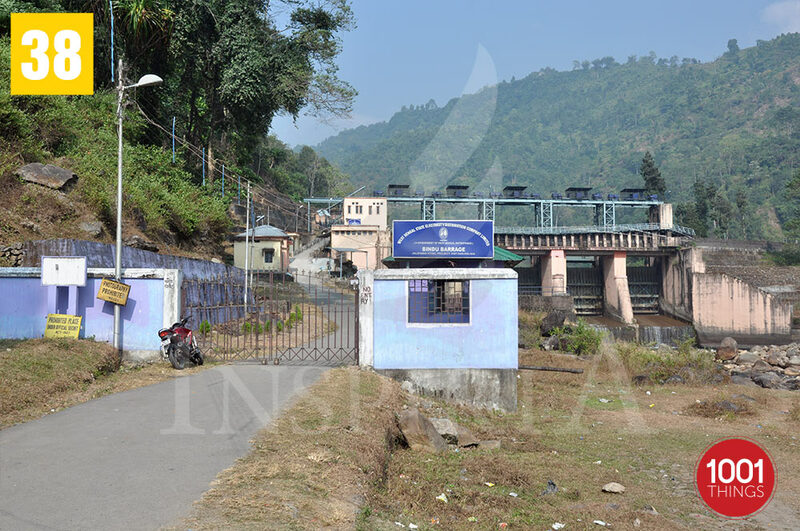 The Bindu dam is made across the Jaldhaka River. 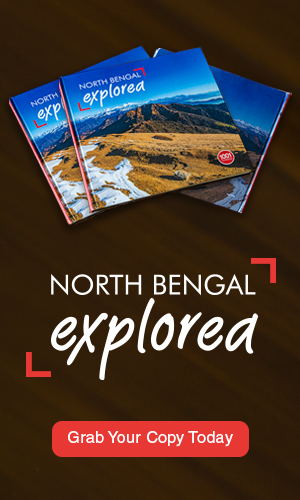 It is located in Bindu village of West Bengal which is the last village on the Indian land near the border to Bhutan. It has a very calm and serene atmosphere and environment. This dam attracts a number birds watchers since it is a location where different varieties of birds come through the year. Over the period of time it has become more of a tourist location due to the number of trekkers and hikers who visit the place to enjoy the beauty of nature. 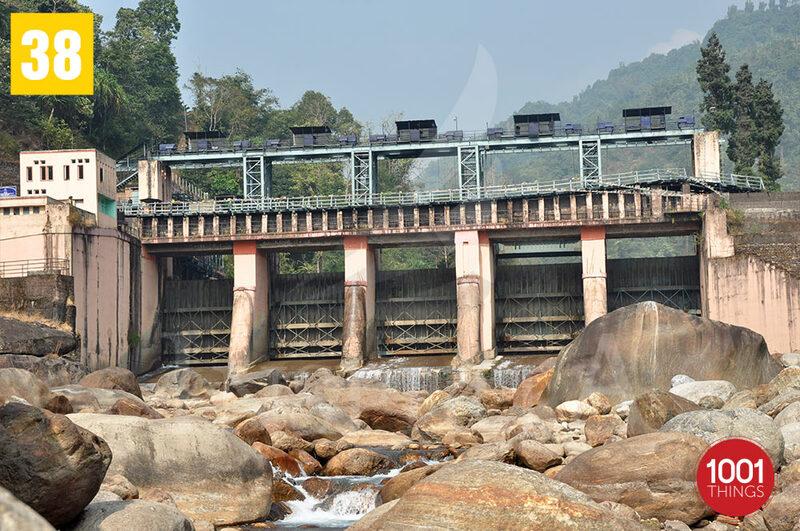 The dam is also used as a foot over bridge to reach Bhutan from India and vice –versa. There is a beautiful image of the Himalayas which is covered with snow during the winters. On the way to Bindu there are hills on one side and dense forest on the other. 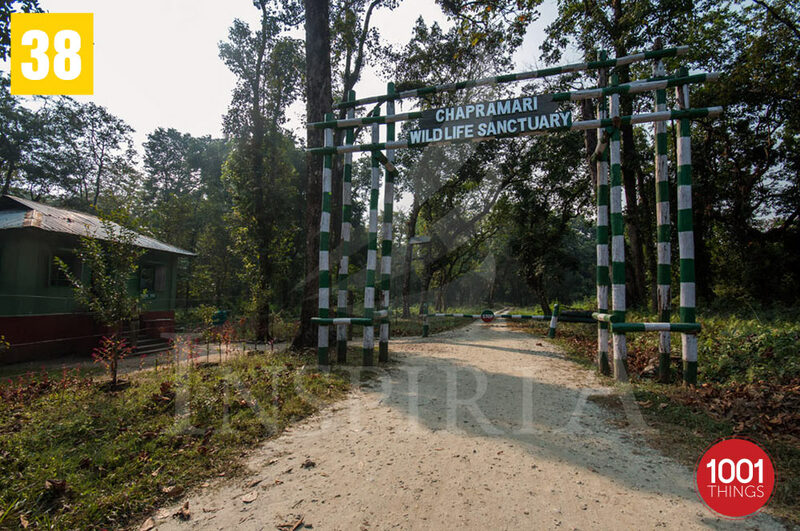 It is the Chapramari wildlife sanctuary where if the person is lucky may get to see some wild animals. 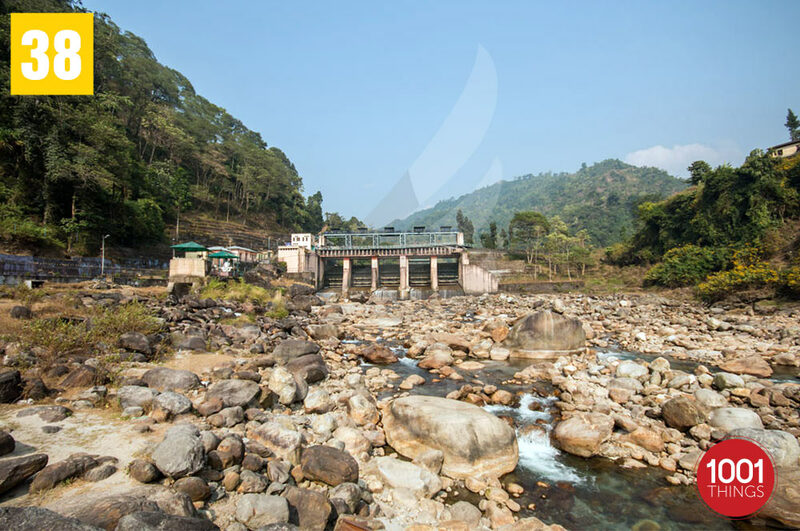 Three streams mainly Bindu Khola , Dudh Pokhri and Jaldhaka conjure at Bindu. The main and primary attraction of the place is its natural beauty which attracts people from all over the world to the place. Bindu is about 107 kms form Siliguri town and has forest bungalow which is quite good and comfortable for staying at night. There are also private staying places available at various costs and depending on the budget of the person.